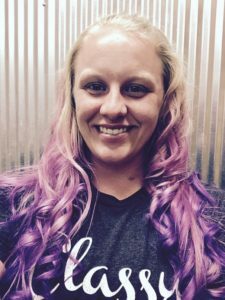 COVER REVEAL!! 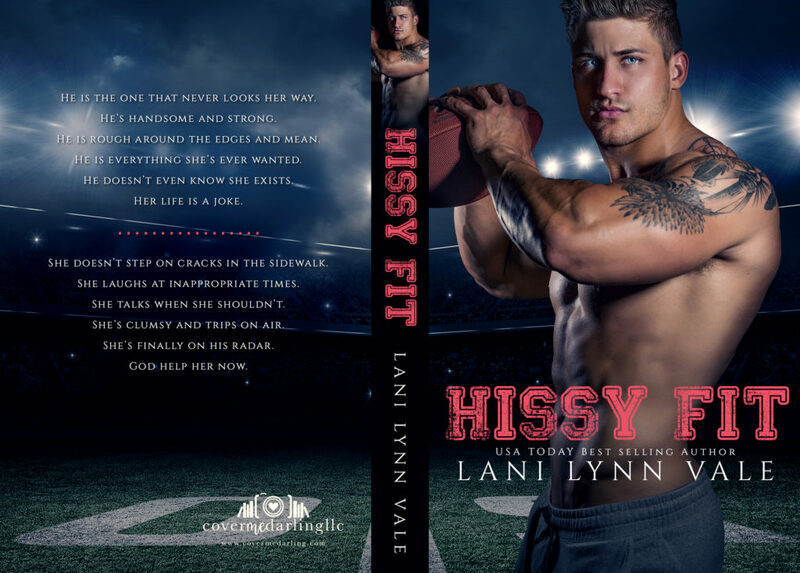 HISSY FIT by Lani LYNN VALE! PreviousThe Vow by Natalie Wrye is #99c for a limited time to celebrate the release of The Bet! Next✰✰NEW RELEASE + KINDLE UNLIMITED ✰✰ Jackal’s Pride (Seven Deadly Series #2) by Michelle Gross is LIVE!